 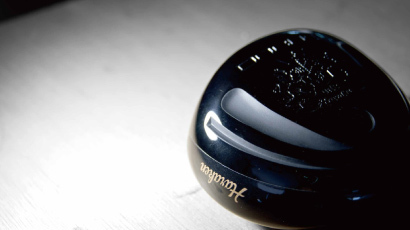 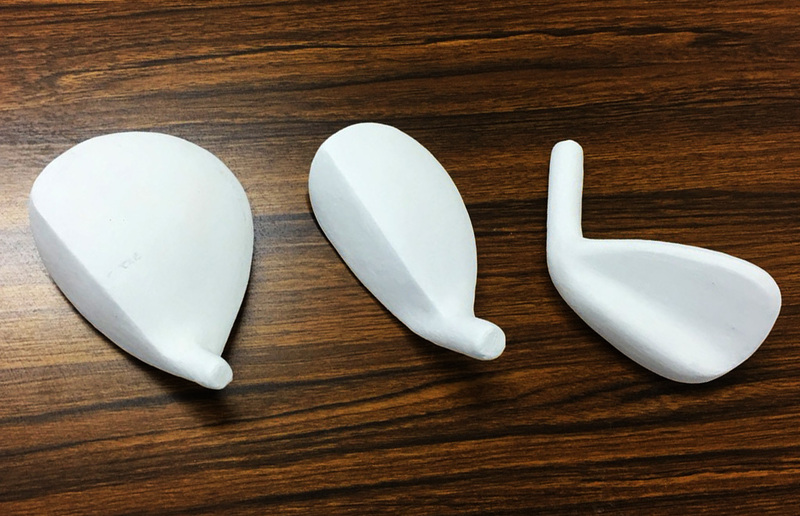 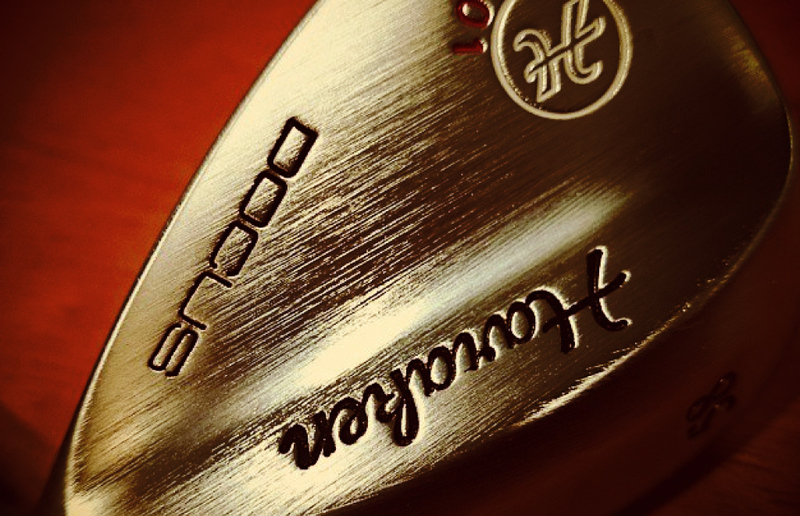 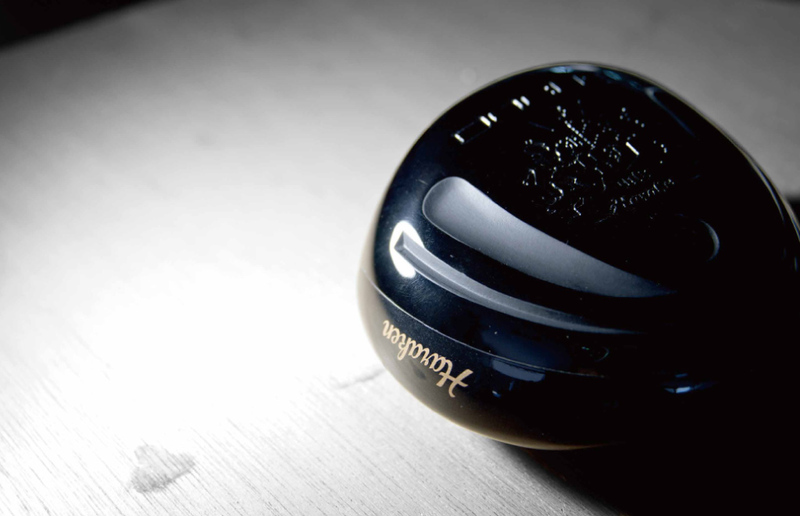 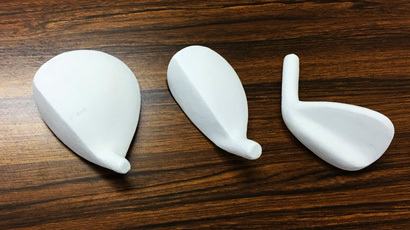 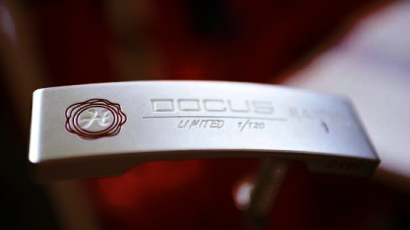 We want to make product which only golfer wants. 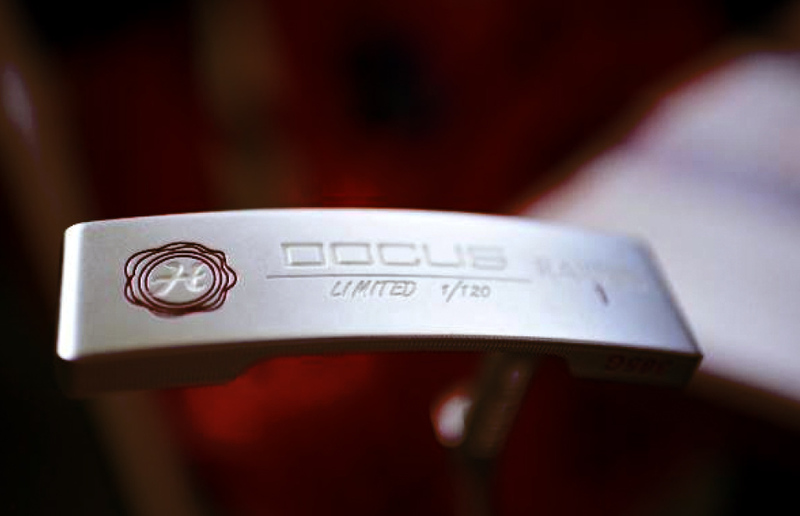 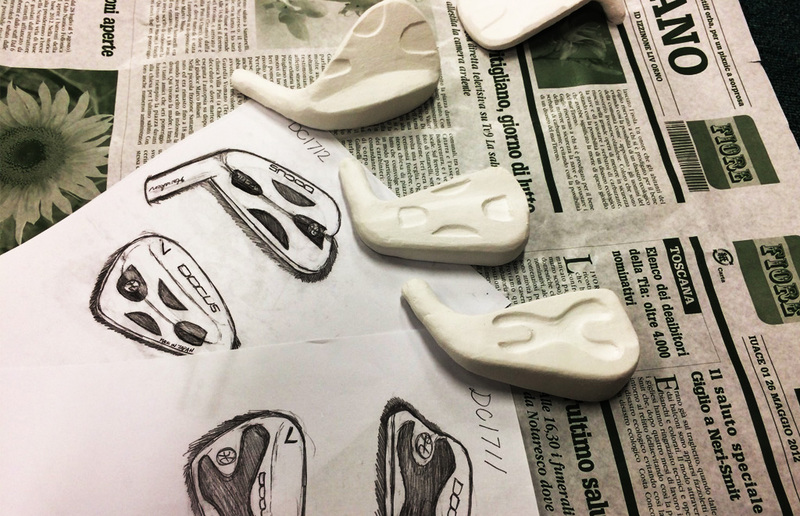 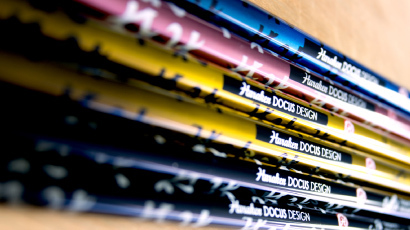 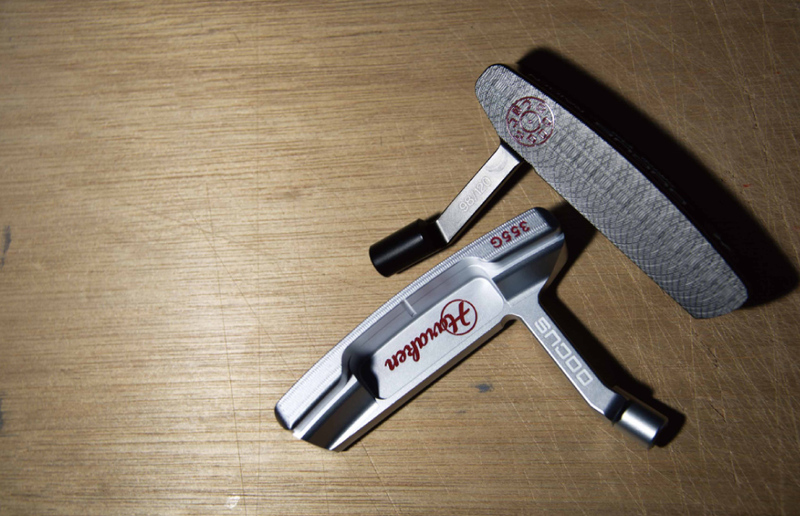 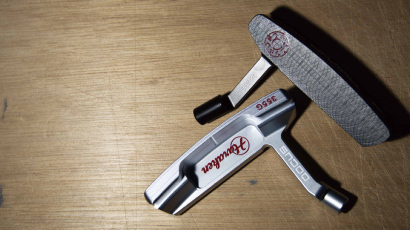 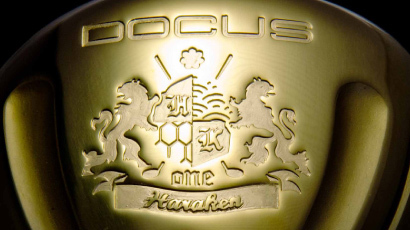 Taking voice of strict insight and the golfer's perspective that products gained through long times sales and craft experience to launched "DOCUS" with the theme of making products where as many golfers as possible are satisfied. 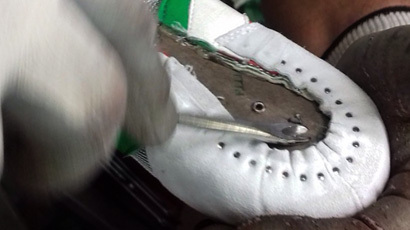 So I adhere to making things. 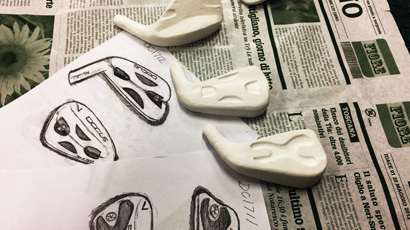 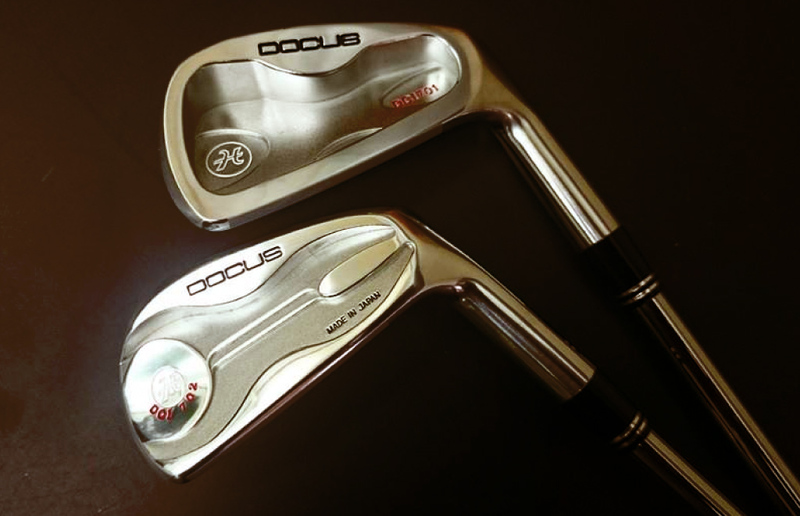 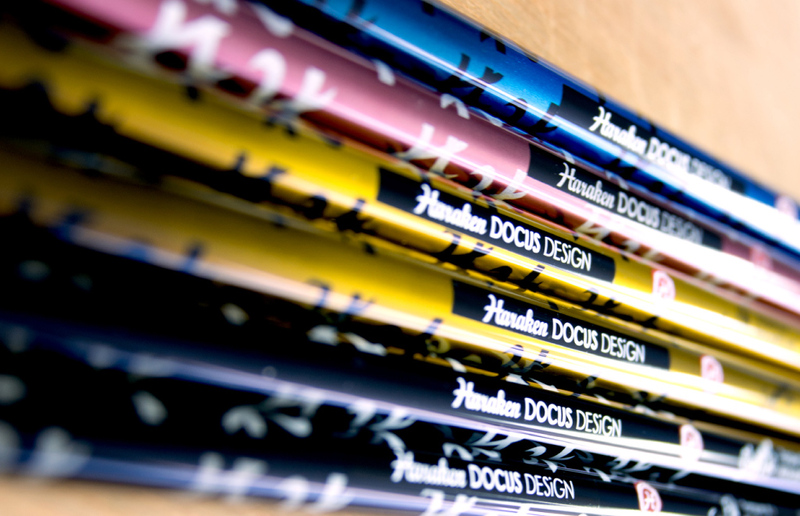 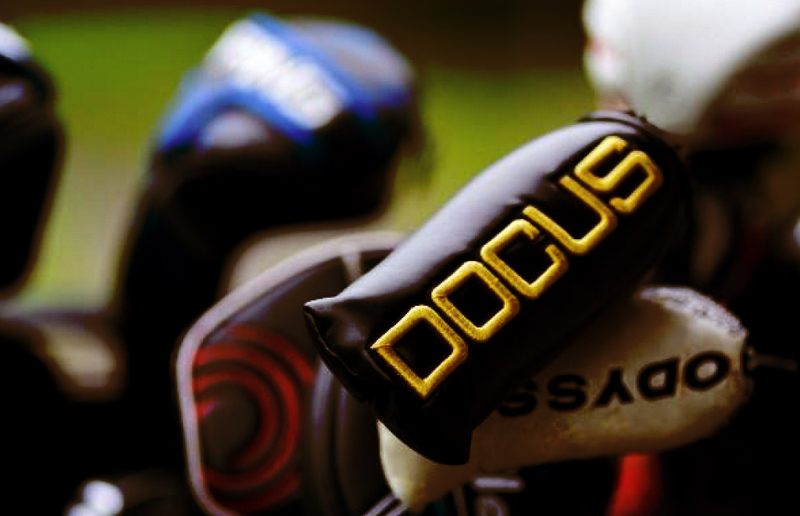 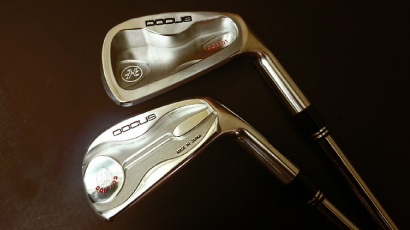 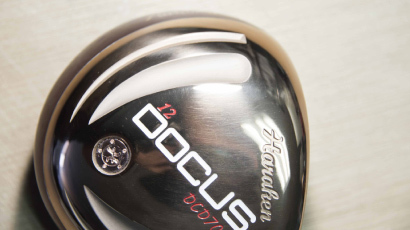 "DOCUS" will convey golf enjoyment through golf products to golfers around the world. 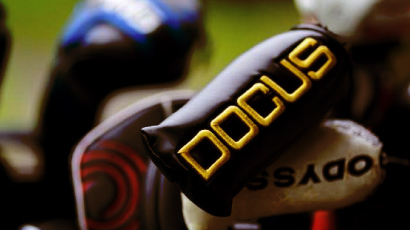 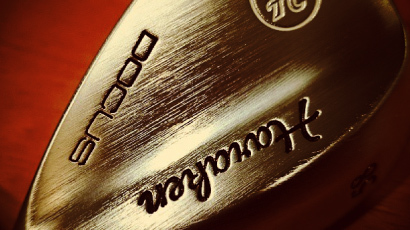 Always, we do it for golfers. 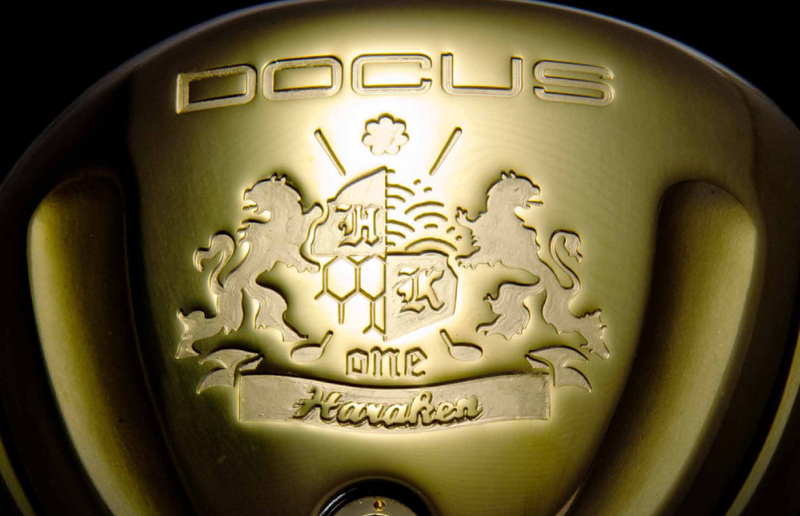 The special one, different from any other one. 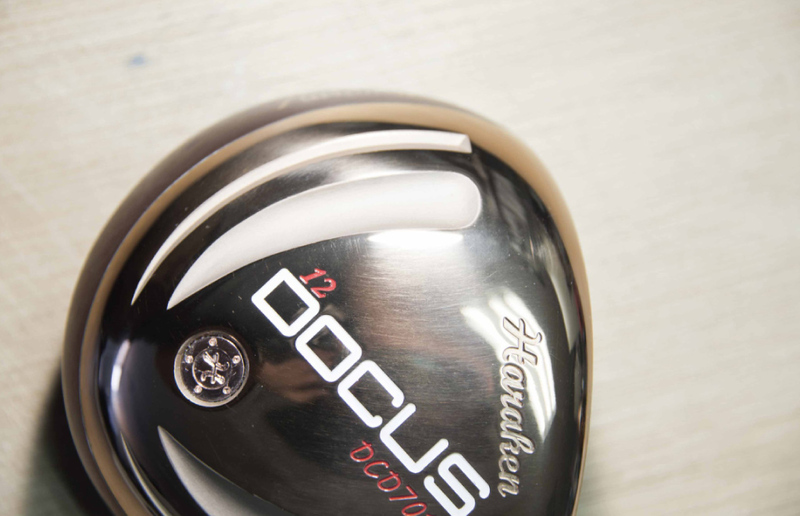 Try out this outstanding performance for yourself.